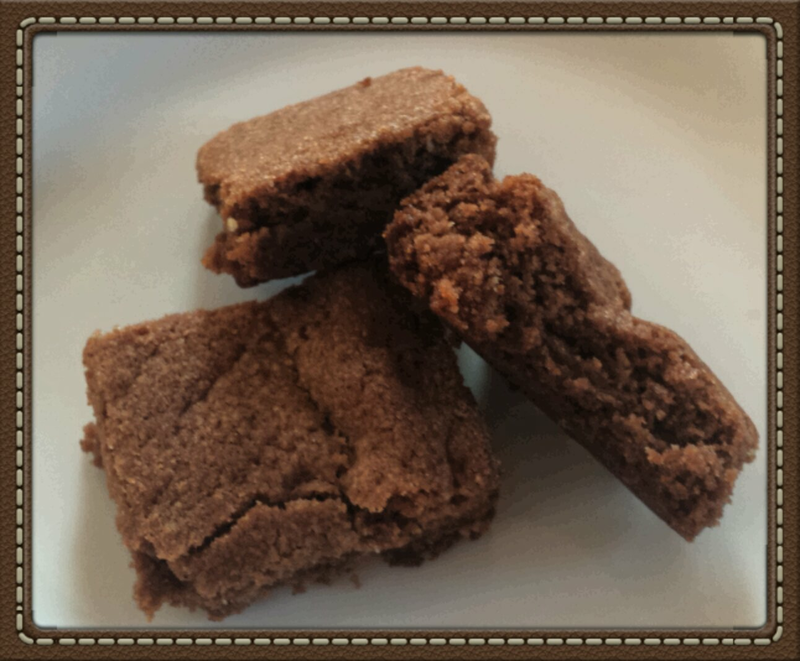 Sometimes there is need for quick gooey delicious Brownies. You go to your pantry, ready to pull out that one Box of Brownie Mix that’s always hidden in the back… but oh no, nothing is there and you are too lazy to mix it all together yourself!? 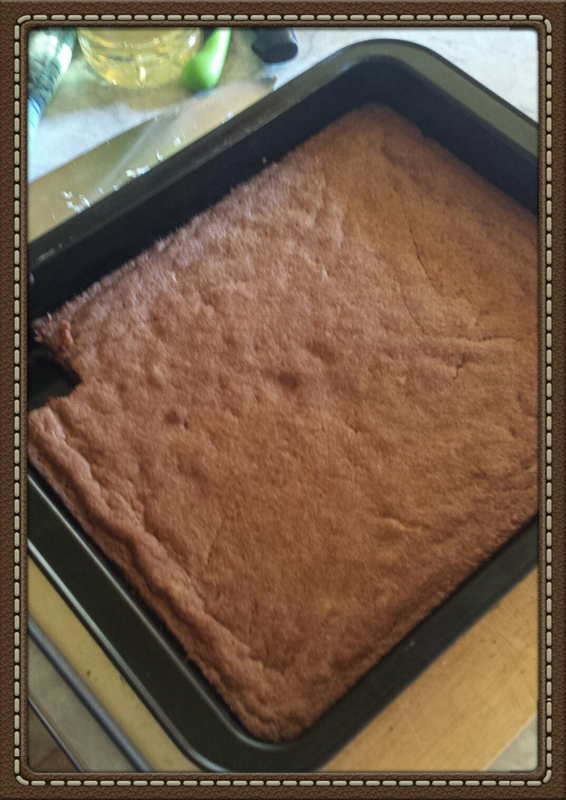 Here is the perfect solution, Brownies from a CakeMix. 2. Mix all together in a Bowl. If the dough is to dry, add a little more oil. 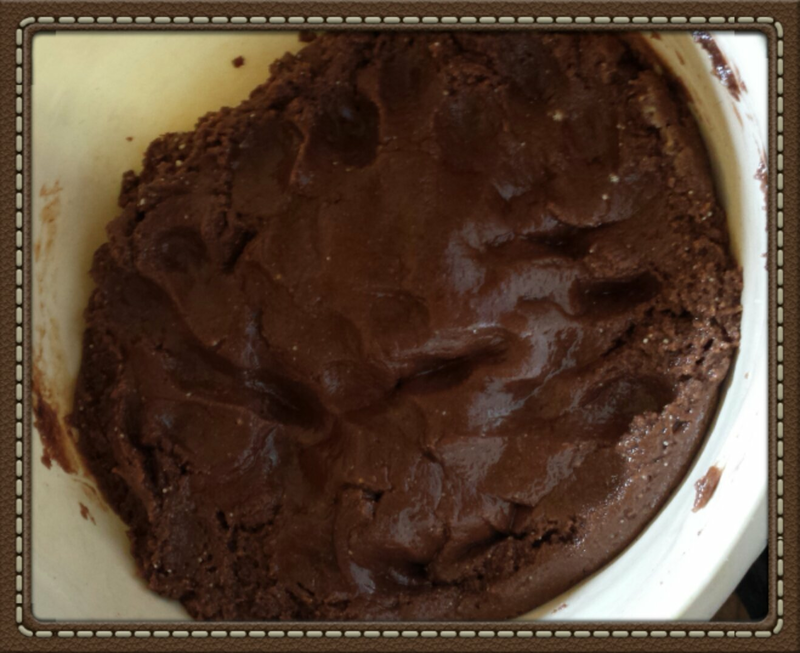 It will be a thick dough allmost cookie dough like with a slight oily texture when pressed a little. 3. 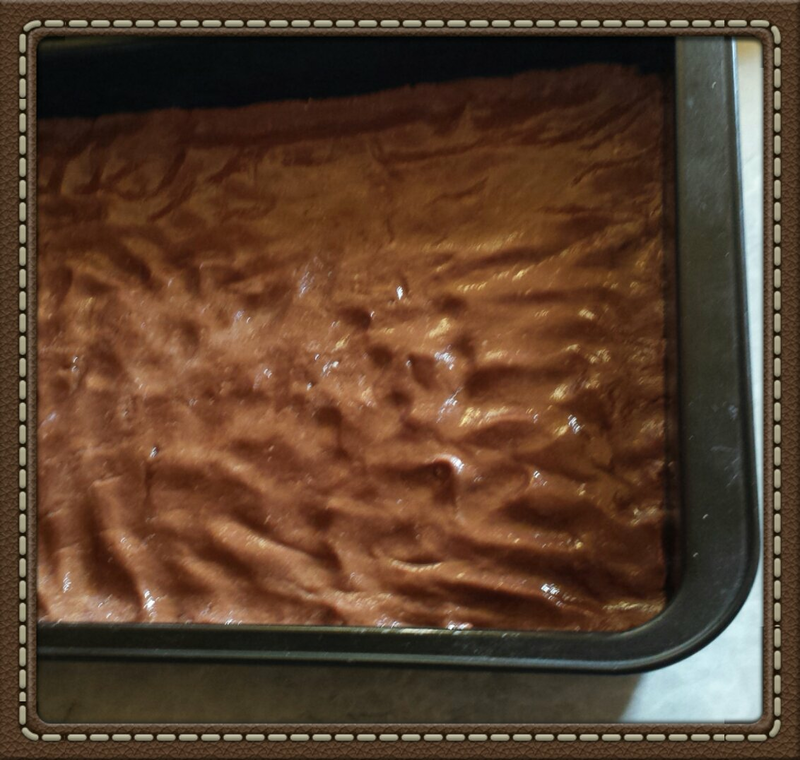 Put in a oiled 3 x 9 inch Brownie Pan and spread with your fingers. 4. 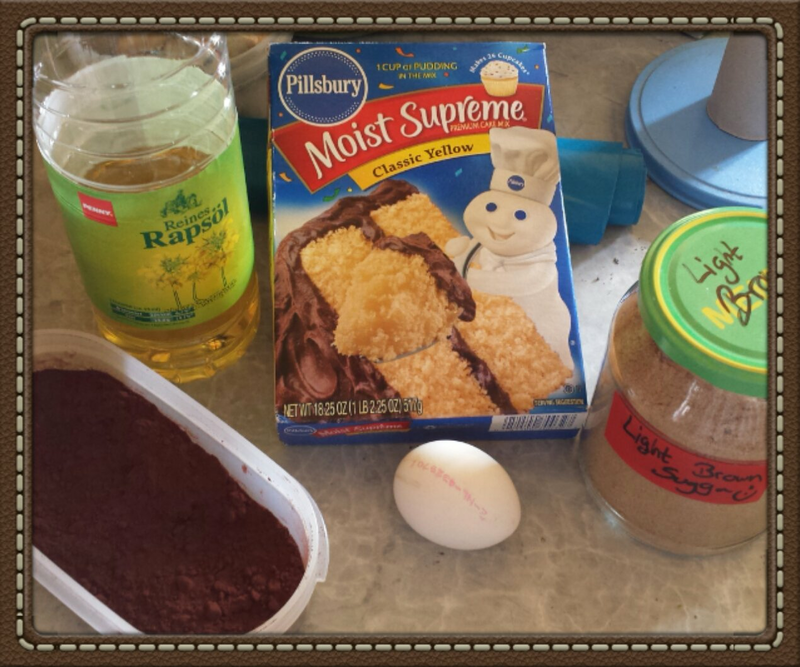 Bake for about 10 to 12 min or until you see a dry top. Let cool completely cut in small and enjoy.